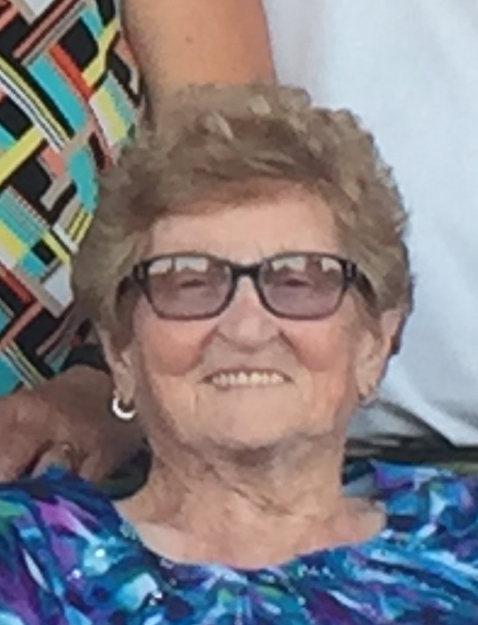 Mrs. Edythe Kirkup, age 92, passed away at the Melita Health Centre on Tuesday, August 28, 2018. Edythe is survived by her five children, Elaine (Chris) Hunt of Killarney, Helen Sheridan of Hamiota, L.J. 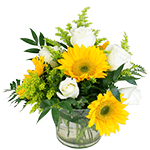 (Darlene) of Melita, Murray (Sharon) of Flin Flon, and Bert (Shelley) of Melita; eleven grandchildren and six great–grandchildren; sister Inez Snyder of Melita; sister-in-law, Alda Sitko of Brandon; also numerous nieces, nephews, cousins, and friends. She was predeceased by her parents, Ira & Bessie (Weston) Snyder; husband, Jack; and son-in-law, Alan Sheridan. A Funeral Service for Edythe will be held at the Victoria United Church, Melita on Sunday, September 30, 2018 at 3:30pm. (rev.) Heather Sandilands will officiate. Interment will take place at the Melita Cemetery.